Visitors from all around the globe –yes, even those in other countries occasionally– look at this webcam to peek into the little town of Blowing Rock. You can people watch, check out the weather, watch an event, like the Halloween Monster March, or even get a feel for traffic patterns. Residents, of course, appreciate having a pair of eyes on town. It’s especially useful in the winter time when snow falls and the condition of roads become a concern. If a town has its own webcam, you can pretty much conclude there’s something unique about it. 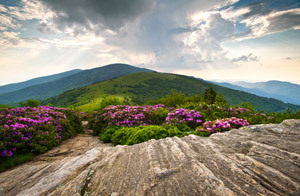 One visit to the Blowing Rock webcam and you’ll pick up on the town’s ambiance. Whether you’re states away or a zip code over, you’ll feel like you’re right in the heart of Downtown when you pull up the live view. Not all buyers looking for a place to live have the option to reference a webcam, but you do. This is just one of the many distinctive attributes of Blowing Rock. Let the discovery and wonderment begin. Real estate is just a click away. 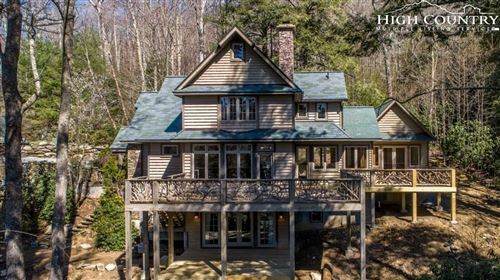 Your home in Blowing Rock awaits your pursuit.